According to Zillow, the Las Vegas housing market is leaning toward being favorable to sellers in recent years. The median home value in Las Vegas rose 10.9% last year and is expected to rise another 7.9% this year alone. The median home price is just under $279,000, and the average price for housing in Las Vegas is at an optimal level. If you're looking to sell the house you own in the Las Vegas area, this is a good time to list it for sale. Taking these simple steps before you officially list your home for sale will give your home the maximum advantage possible over other homes listed for sale in the Las Vegas area. First, you should focus on finding one of the top real estate agents in Las Vegas to work with because they will be well-prepared to not only sell your home but to prepare your home for sale. If you haven't yet partnered with a real estate agent, use Effective Agent's algorithm to get a personalized list of the best local realtors to sell your home. Effective Agents analyzes information about your house to pair you with a niche batch of incredible realtors. Remember, giving yourself plenty of time to prepare your home is the key to getting your house in tip-top shape to receive a fabulous offer in a short period of time. Break major items down into smaller sub-steps in order to stay on track with your timeline. For example, one of your goals should be to do a thorough deep clean your entire home room-by-room. Make a timeline that includes each room and set yourself an end date to keep you and your family accountable. Give family members specific tasks to complete, varying in responsibility level by age. Getting your kids involved in preparing their space will give them a sense of ownership and can help them get excited about the big move to the new family home. Get rid of clutter! Whether you choose to box it up and donate it to your local Salvation Army or put it in a storage unit, getting rid of clutter is absolutely essential. This doesn’t mean just simply getting boxing up your collection of antique plates covering an entire wall. Taking the time to fully purge your home of anything that can feel burdensome or make your space look cluttered will be a major benefit to you when it comes to receiving the maximum offer on your house. Additionally, donating all those things you don’t need to charity will uplift your moving process when you sell your home. It will give you a fresh start in your new house! After you have decluttered, remove overly-personal items that can distract prospective buyers. Your goal is for the people who view your home to start picturing it as their own. Family photos, bold furniture, and distracting artwork will only take focus from the home itself. 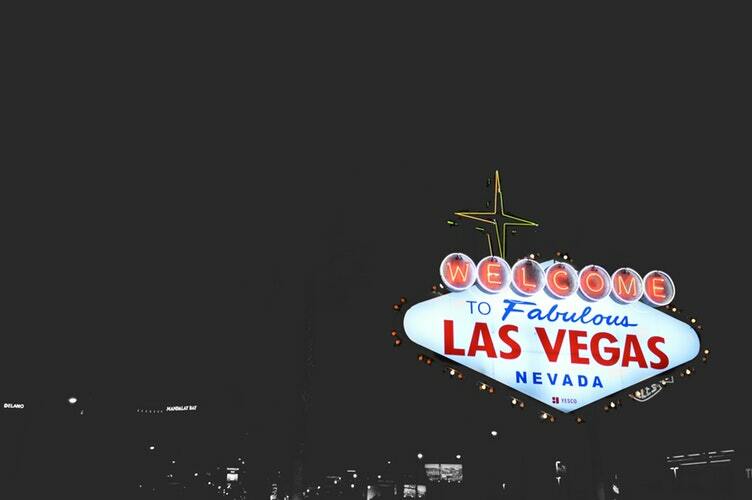 Find more on housing in Las Vegas and other real estate news by registering on 702area, your free guide to the Las Vegas area.